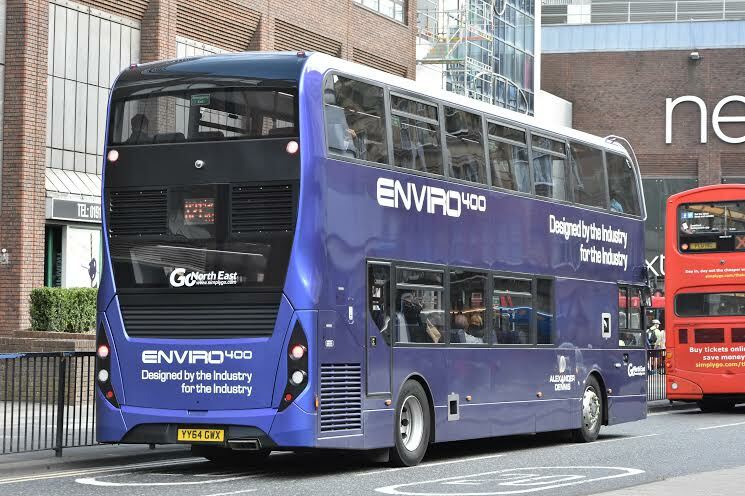 Sean Blair has sent us pictures of the ADL Enviro 400 MMC Demonstrator vehicle YY64 GWX that is being loaned to UK operators. It has now reached north east England and is being evaluated for a two week period by Go North East on the X21 Bishop Auckland - Newcastle route. 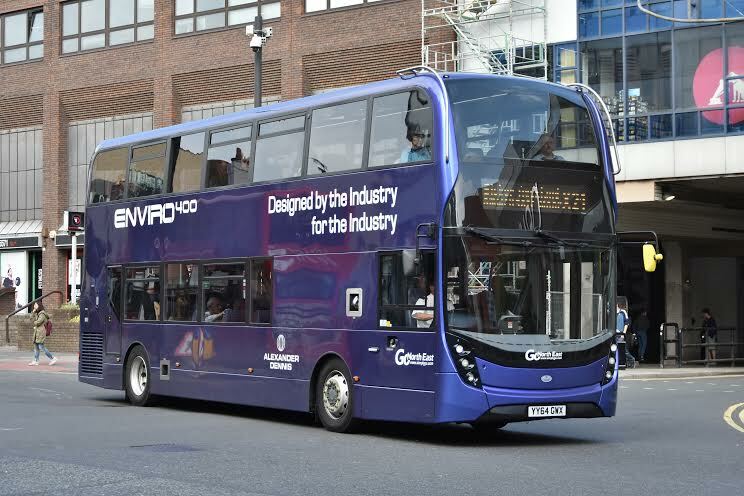 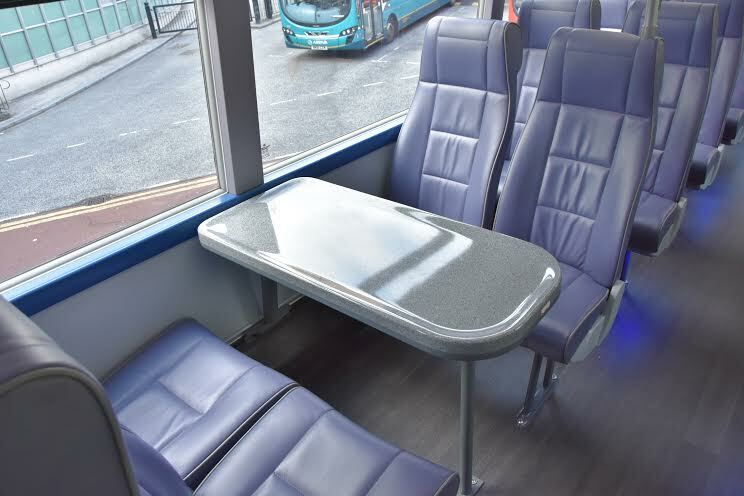 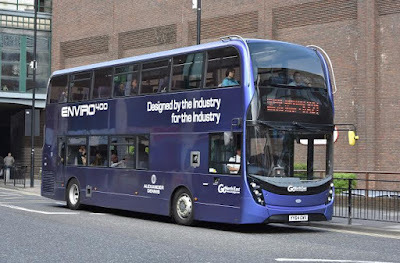 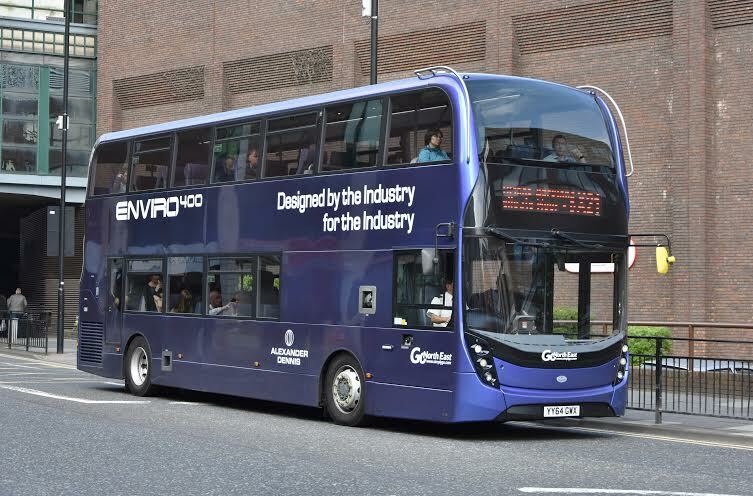 Whilst it is in the the north east it is hoped that Wright StreetDeck (SN64CTU) will also join the Go North East fleet to allow comparisons between the two vehicles. 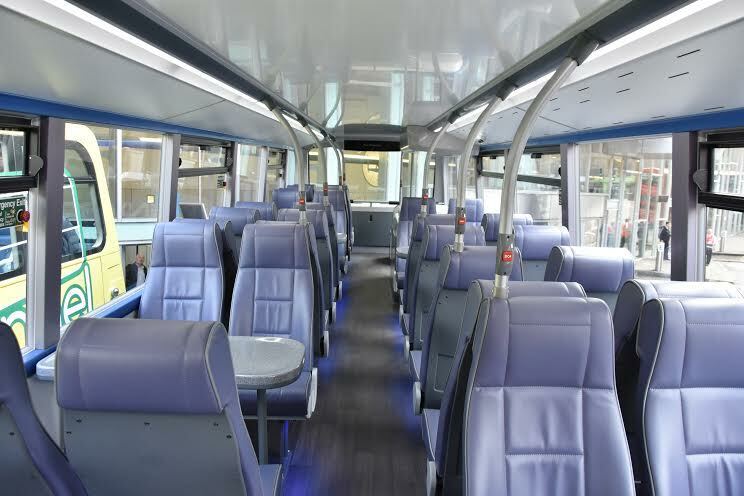 The StreetDeck is expected to be picked up on Friday 17th July and will stay for a period of two months, in which time it will operate on at least two routes, one of which will be the X21. 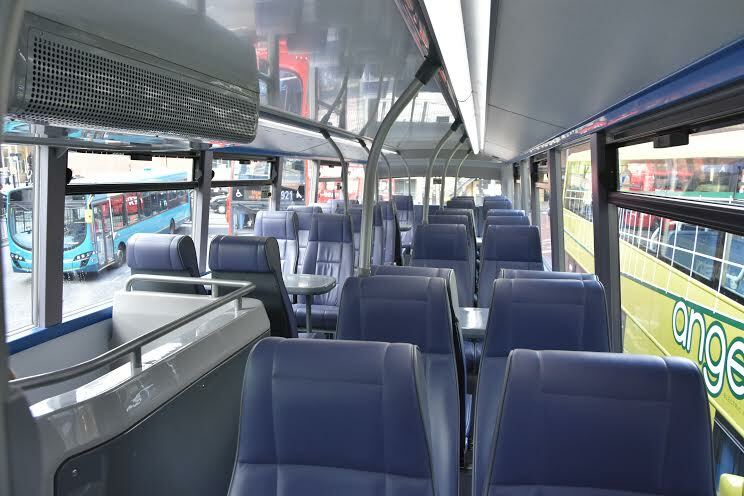 All pictures © Sean Blair..